Music Psychos: Mutemath premiered a new video, "Blood Pressure"
Mutemath premiered a new video, "Blood Pressure"
New Orleans rock band, Mutemath, unveiled a new video, "Blood Pressure." via MTV yesterday. Have you watched it? You can easily capture their superior creativity in the video. 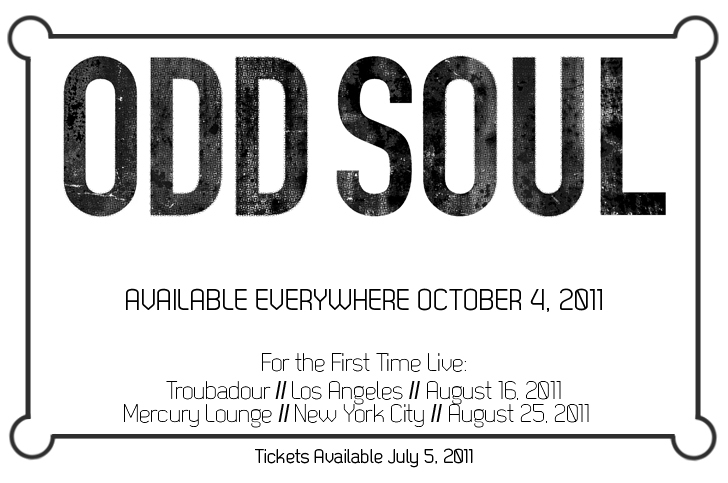 Their third album, "Odd Soul" is also set to be released on Oct 4th. This is one of the albums that I have been waiting for.